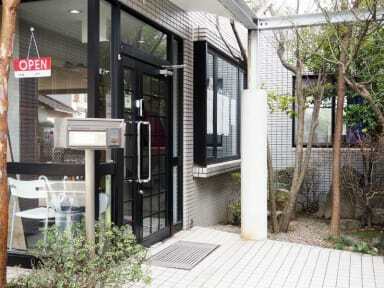 Guest House Hokorobi takes 15min by subway from Tenjin, the center for Fukuoka city. 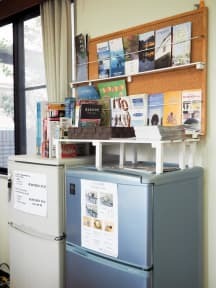 It is confortable, relaxing and reasonable hostel which fits for both one-day use and long stay. We get good evalutions from Backpackers of all over the world. We have various equipments for safely stay for women. Keycard lock on entrance, private locker, large community room, and separate bath room for each room. For people starting new life in Fukuoka, having fun for travelling and living cheaply in Fukuoka. Please use our hostel for a new communication space!